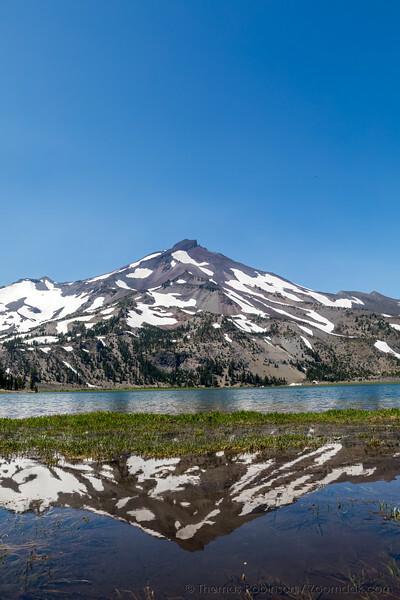 Green Lakes is one of the most popular hikes along Cascade Lakes Highway and for good reason; it has stellar mountain views from either side of the lake, blooming wildflowers and clear blue water. Very fun. Two for the price of one.